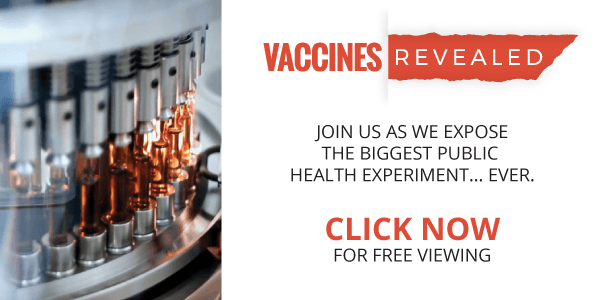 FREE Vaccine DocuSeries Reveals "Biggest Public Health Experiment Ever"
Join us January 10th as we expose the biggest public health experiment ever! Your kids are already a part of the experiment, you're next. This new exclusive documentary series is about to be unveiled for FREE viewing on January 10th – 18th. You’ll discover the most cutting edge news and just released evidence — from over twenty of the world’s authorities and experts. All sessions are FREE - sign up today to reserve your spot! An experiment? I think that phase was already done with lab animals. They already know the effects. At this point, it's just deployment of the weapon system.